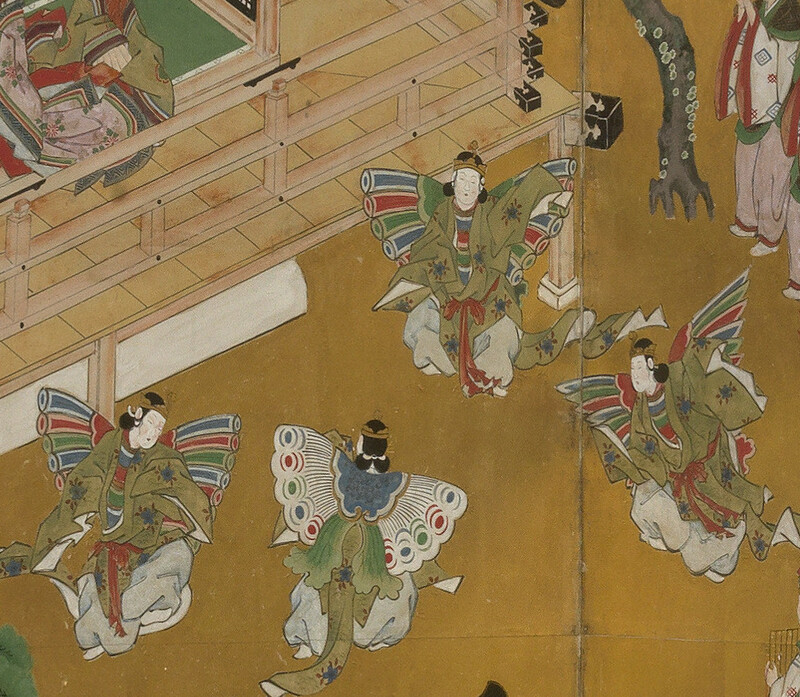 Many works in the Museum draw inspiration from various forms of performing arts. On this tour we will examine how artists use dance, theater, and other performances to capture a certain moment or feeling. Beginning in Japan and moving all the way to contemporary American conceptual art, visitors on this tour will see a wide array of art that reflect the theme of performance.